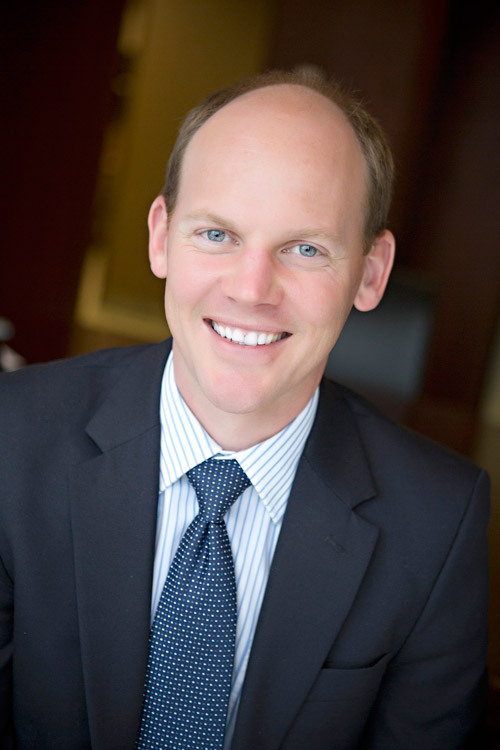 For over 15 years Andy Ohman has dedicated his career to focusing on families and their financial landscape. His strong technical acumen helps form a clear path to support client families along with his genuine interest in helping people. Client service is Andy’s top priority and he does this by peeling back the layers, developing relationships that go beyond the numbers, and working together to determine the best framework for making decisions. Andy also enjoys contributing to Meristem in a variety of other ways such as directing its internship program, assisting with the launch of the Meristem Trust Company or considering how to enhance technology for a better overall service offering.